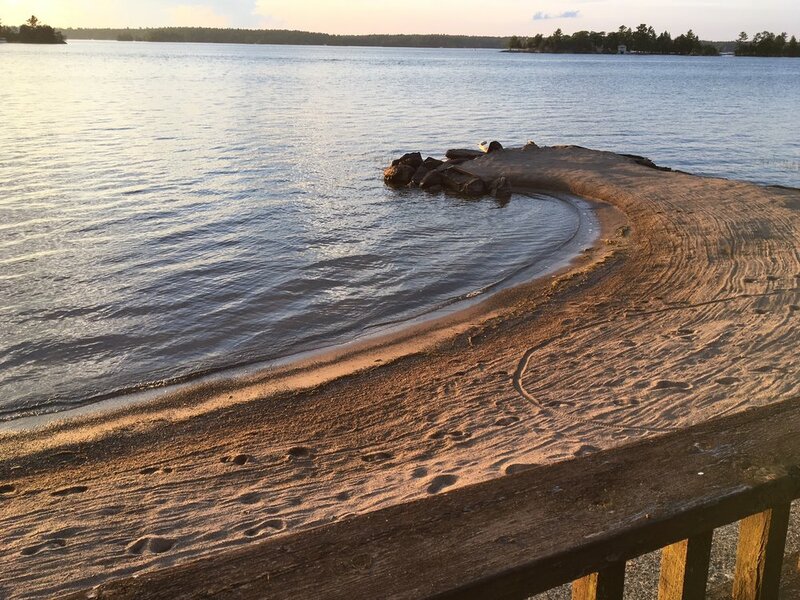 With its enviable location overlooking Stoney Lake, this charming property enjoys easy access to the beach area, which is merely steps away. On premium waterfront, this lot is home to a cosy retreat perched on the southeast shore of the lake. The cottage has two living rooms, two stone fireplaces, a small kitchen area, two bedrooms, 2 bathrooms with whirlpool bath. A lakeside deck provides an idyllic setting to view gorgeous sunsets and lakeside vistas.